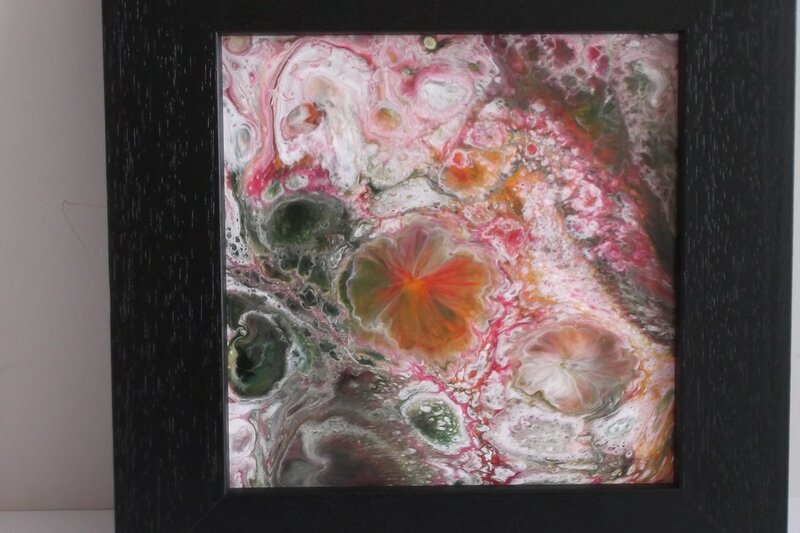 A combination of experiments with acrylic paint, aiming for a more spontaneous approach and a love of flowers led to Christine's passion for painting. 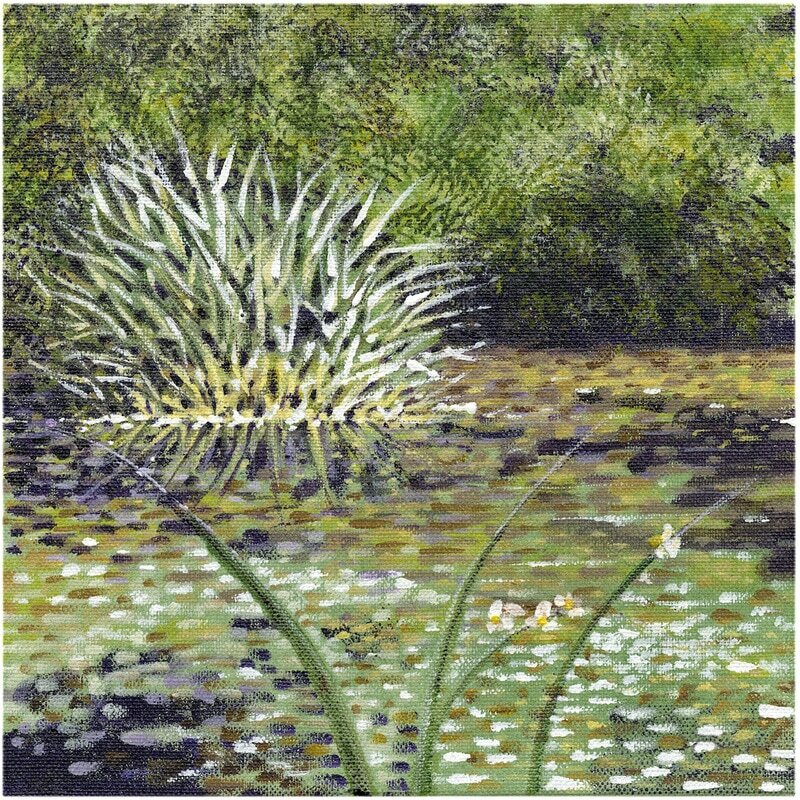 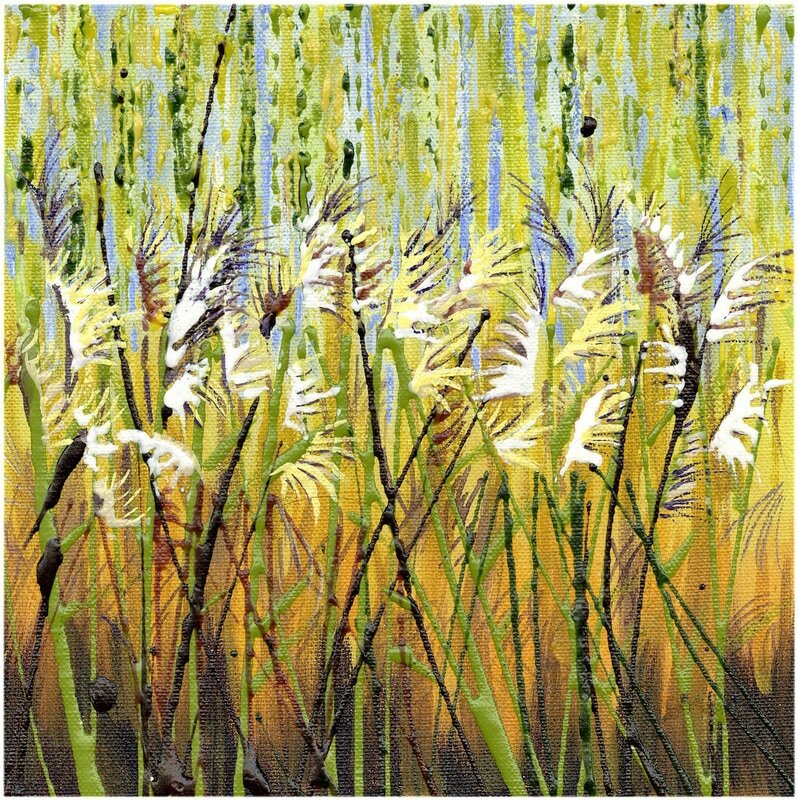 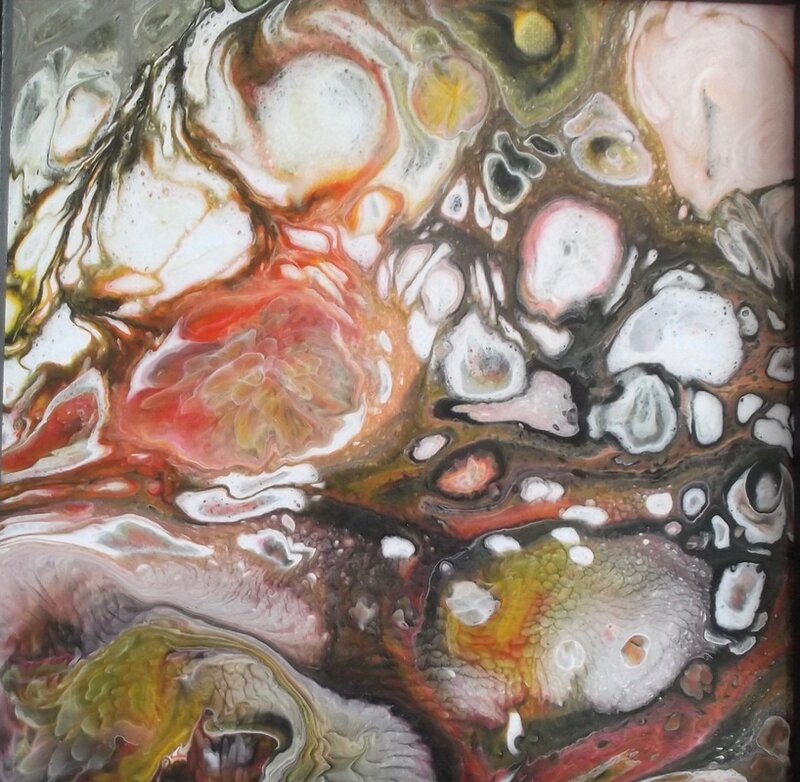 Based in Leicester, Christine works with acrylic mediums and mixed media; using bright colours and texture enjoying a certain amount of unpredictability. 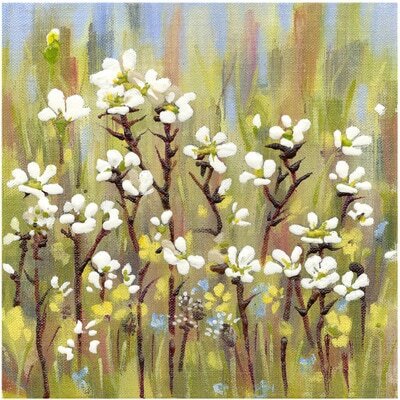 Paintings are loosely based on masses of flowers, tangled shrubs, grasslands even derelict areas. 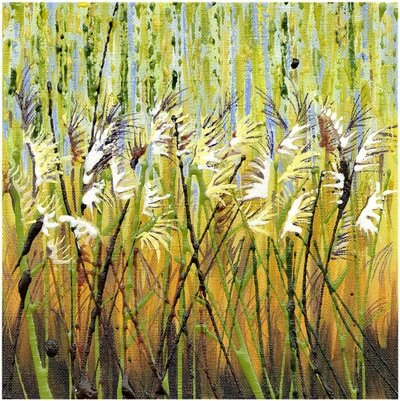 Christine has exhibited in Leicester galleries and also sells at art and craft fairs.